Splattered Paint Marketing | Did You Update Your Website Per Google’s Changes in 2015? 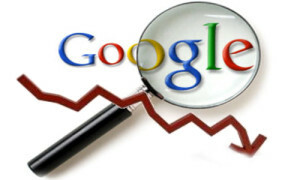 Did You Update Your Website Per Google’s Changes in 2015? Google’s 2015 Update Affects Mobile Search Results. Is Your Website Ready? Stop what you’re doing now and read this. It’s THAT important! These 3 Quick Steps Will Increase Your Mobile Search Results on Google and you need to be in compliance. On April 21st, 2015, Google rolled out an update that will make mobile friendliness a bigger part of its algorithm. If you don’t think this is a big deal, think again. Why? Because Google is saying the mobile update will have a bigger impact than its Panda update. Should you be concerned about this update? Absolutely! Here’s why, and a few suggestions to implement to make sure you can take full advantage of this very important Google update. 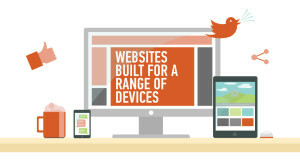 Step #1: Make sure your website is mobile-friendly and responsive. It’s a morale imperative! It’s generally not the best idea to create a separate website just for mobile visitors. The main reason you will want to avoid this approach is because updates to your main site won’t appear on your mobile site. With responsive design, this is no longer a concern. 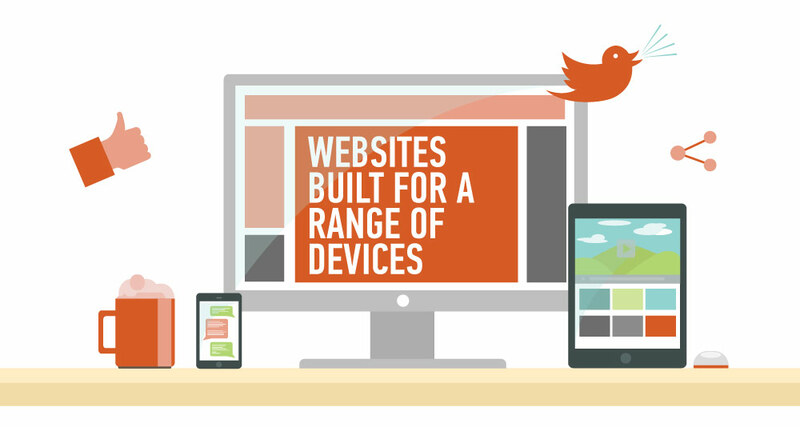 A responsive design will automatically adapt your site to the size of a person’s screen, including all mobile devices. When you begin creating or update a responsive web design, I suggest you read this blog post as it will guide you on how to properly design a site that works the best. Although there are 4G cellular networks, the Internet connection on your mobile device will never be as fast as a cable connection—at least not for the next year or two. Also, since 4G signals aren’t everywhere, some people may be loading your website over a 3G connection. For this reason, you need your site to load quickly. Keep in mind your entire site needs to adjust its size and layout, based on the device used to access the site. So, how do you speed up your site? I recommend you first start with testing your site using Google PageSpeed. This is Google’s own service that will check your site and offer suggestions to improve your site speed and make it load faster. The faster, the better. If you don’t believe that site speed is important, check out this infographic that breaks down how slow site speed affects Google’s rankings. If you’re still not convinced, you can read a case study I wrote years ago on how I doubled my traffic by cleaning up my code and speeding up my site. Content delivery network – your hosting company should have this feature. Call them to get it enabled. It puts your site on servers all over the world so that your site loads faster. Fast server – pick a good hosting provider like RackSpace or WPengine. This makes the world of difference when it comes to site speed. Clean up your code – hiring a good developer is well worth it as it will make your code cleaner. Messy code usually means a slower site. Step #3: Make these changes as soon as possible. Although Google’s update rolled out in April, you can’t expect to ignore these changes and how they will impact your ranking on Google search pages. Why? Because Google will crawl and index any changes to your site, which takes time. The longer you wait to update your site with mobile responsiveness, the more detrimental search rankings will be for your website. If you haven’t done so already, you need to make mobile changes ASAP. This will ensure that your website gets crawled by Google with your changes in place so that you will no longer be penalized for not having a mobile-friendly website. Most importantly, your search traffic should go up when you have completed this upgrade. Once you make enhancements and changes, you should log into Google Webmaster Tools and select your website profile to confirm your changes are acceptable per Google’s guidelines. Your URL should already be there, but you can also enter subdirectories. But before you click “fetch and render,” select the drop-down menu that says “Desktop,” and select the relevant mobile option (if you are unsure, you can select all of them—one by one). Your time is limited. The sooner you make your website compatible with mobile devices and the sooner you reduce your load time, the higher your probability of gaining traffic during Google’s next update will be. If you are struggling to make these changes yourself, contact us now and hire us to do it for you in a flash. Your website has to stay in compliance with Google’s search criteria and constantly be evolving as fast as technology changes. How do you think Google’s next update will effect websites?